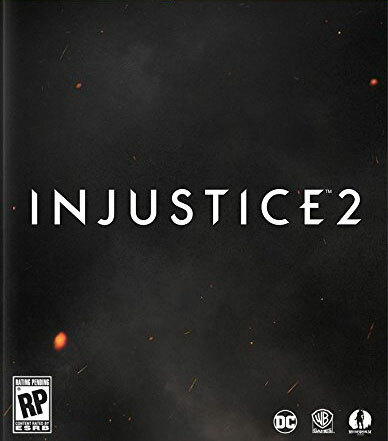 Injustice 2 fans on PC should get ready as their beloved game is arriving tomorrow, Novermber 14th, 2017 via Steam and the Windows Store. Injustice 2 on PC was porter by the guys over at QLOC. This is the same developer who handled the port of Mortal Kombat XL after the problems Mortal Kombat X faced on PC. Are you getting the game on PC? Tell us in the comments section below.